Our goal is to provide the highest quality arboricultural services, and landscape services, at a fair price. We believe a quality team is a critical element to our success. 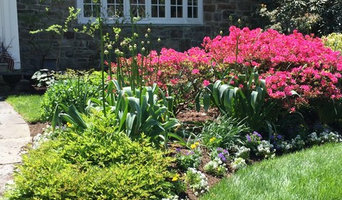 Located in Huntington, on Long Island's North Shore, a full service landscape design, installation, and maintenance company, serving the area for over 20 years. Visit our retail nursery, gift and home store for all things garden and home. We are also a full service florist designing arrangements for everyday and every occasion. Open 7 days a week all year round. 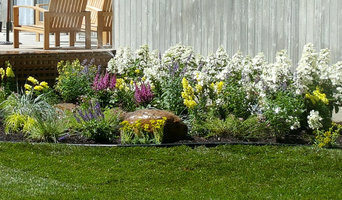 LG Landscaping Services, LLC in Washington, CT has been serving clients since 1993. Our family owned and operated business provides a complete range of landscaping services including patio building, New England-style stone wall installation and pool deck layout design. We value our customers and will go the extra mile to make them happy with our exemplary work. Our goal is to exceed our customers' expectations and build a long-term relationship with them. You can count on our quality services that we offer at reasonable rates. Our trustworthy employees are skilled in their jobs and their unmatched craftsmanship is reflected in each of the projects. Because we carry liability insurance and pay workers compensation, we have been able to build up a loyal, hard-working crew. 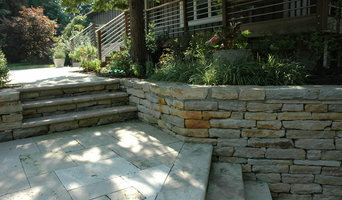 From initial planning and project management to landscape maintenance, we work with you to create the ultimate space. We keep up with modern technology, new concepts and constant training to help create the atmosphere you are looking for. 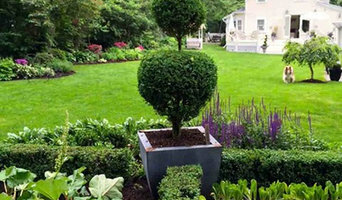 Quality Island Landscaping LLC is a full service landscaping company dedicated to providing the best possible services at the best possible prices for our fellow Long Island neighbors. Our services include regular property maintenance, Fertilization plans, Spring and fall clean-ups, Landscape design/build, Sprinkler services, Tree projects, Winter snow services and much more!